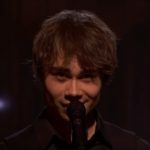 The eyes of Alexander Rybak illuminate under the distinctive trollish forehead- hair. – You still mean it? 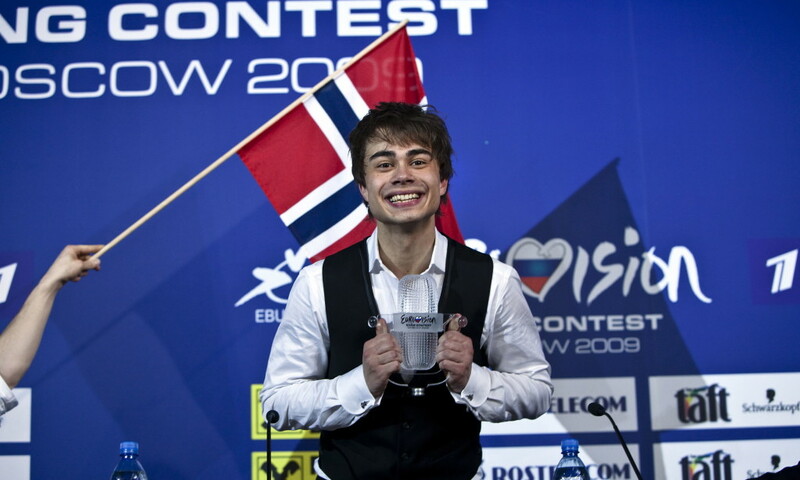 Soon a year has passed since Rybak for the second time won the Norwegian final in MGP. 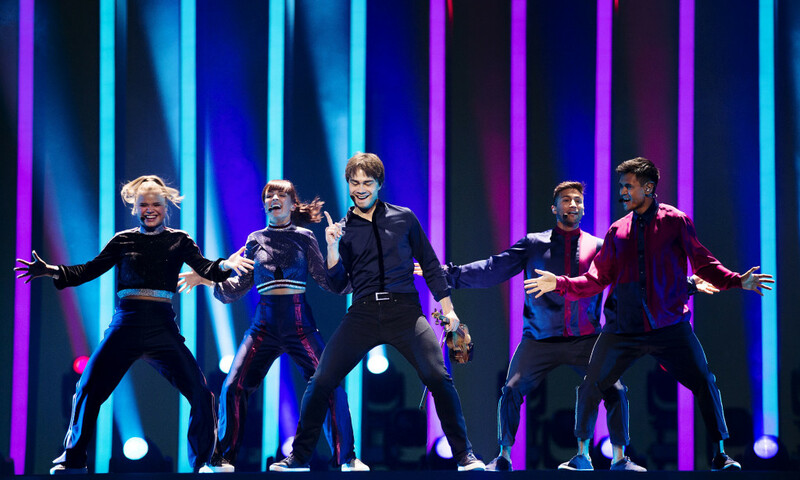 With “That’s How You Write a Song,” he secured a ticket to the final in Lisbon, and ignited the hope of a new Norwegian Eurovision victory. 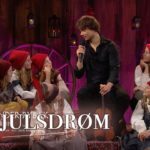 The Norwegian camp did not hide the fact that they had gold in sight, but it ended with a 15th place for Rybak and his three minutes long songwriting course. – It is more than enough to absorb all the positive energy from people around me. I can’t start looking for criticism that doesn’t really exist, says Rybak about the porcelain doll’s- comment from Grønneberg. – You can’t see everything from everyone’s angles. 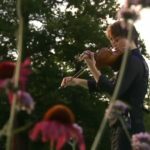 Belarusian-Norwegian violinist, singer, composer and songwriter. Educated at Barratt Due Music Institute. Won the talent competition “The Giant Dance” at NRK in 2006. Has performed with among others Minsk chamber orchestra, The Broadcasting Orchestra and Arve Tellefsen. Go out in the book “Trolle and the magic hide” in 2015. Won the Eurovision Song Contest in 2009. Arrived in 15th place in 2018. When Rybak arrives for the interview, it is with a hood, drawn well over his head. With a backpack on his back and a bit bent, he is virtually unrecognizable. It’s not a coinsidence. – How do you live, with being a well-known person? – I have dealt with it in the way that I am alone a lot. Being among many people who grab you by the shirt collar and ask you about autographs and such, then I need to have had many hours for myself first. 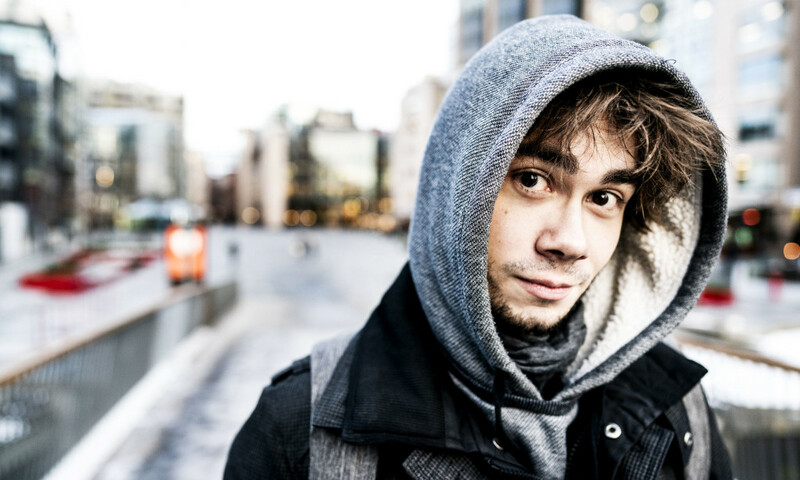 Going from an anonymous student life to the pop star life after MGP in 2009 was a great change for Rybak. – I’m a loner. I like to be lots and lots by myself. It was very strange to become a person who cannot follow the surroundings, but where the surroundings follow you. – I have to portion my time. Two to three hours, is what I can give without feeling that it is superficial and that I start to feel tired in the top lid. – I think that one goes into spirals where one is very much on “output”, and welcomes all people’s energies. Then one must have a few years where one goes back to one self. My New Year’s resolution for 2019 is to feel a little more, what I need and want in the present. 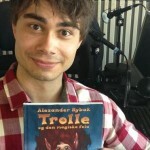 In 2015, Rybak debuted as an author, with a children’s book “Trolle and the magical Fiddle”, which received five dice in this newspaper. In November, the book will get a new life, when the story becomes a musical at Kilden Theater and Concert Hall in Kristiansand. – Is the story autobiographical ..? – “Trolle” is a mix of me and other people I know. I don’t live in any forest, Rybak says and smiles. It must be true. 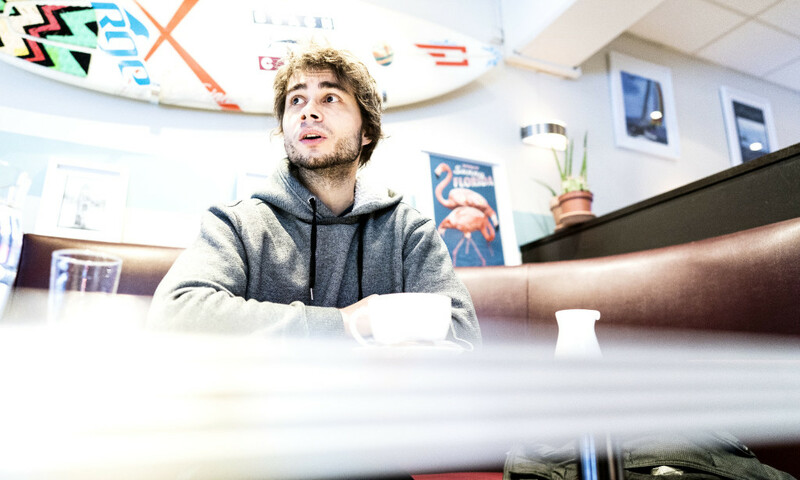 Rybak meets Dagbladet in a restaurant at Aker Brygge, a stone’s throw from the 32-year-olds’ apartment. A street, where street-stones, commercial buildings and glass facades have long ago displaced any green areas that may have been found there earlier. – My friends in elementary school, were outsiders. I’m so glad we found each other, says the artist. Rybak himsself has to fulfill the role of Trolle, and these days, he is looking for a girl or young woman who can fill the role of Alva. The application deadline expires Monday, and audition is held in Oslo on Monday 28 and Tuesday 29 January. – She should sing very well, and be very gentle. She must be an inspiring creature on stage, says Rybak about “Dream-Elva”. The artist says that he has had the dream for a long time, of making “Trolle” a musical. – It is not so easy when you are not a multi-millionaire or called Tolkien to get “yes” on such a project. But Jostein has believed in it. I am very happy to know him. Rybak describes “Trolle” as his “heart-child”, and is not slow to lift the book out of the backpack to show Dagbladet’s reporter. – I hope people will get inspired to continue with ideas that they are alone with. In the initial phase, you are often alone in something big. 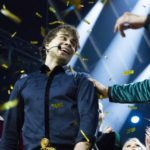 This year it is ten years since Rybak won a superior victory during the Eurovision final in Moscow, with the violin-party “Fairytale”. – With great confidence comes also very large statements. I don’t know if anyone has been offended by anything I’ve said, I can’t think of any examples. I do not hope so. With great confidence, comes a big mouth. The trick is to try to keep the confidence regarding the right things. – Have you got yourself into trouble? – I know I’ve stepped on people’s toes. I wouldn’t do that again. – I have become much more listening, to both the good and the bad. Speaking about big in the mouth: Rybak becomes reserved, when Dagbladet asks about the relationship with Julie Gaarud Holm, with whom he has been in a relationship since 2016. – I feel that I know very little about living together and I know very little about love after 32 years. But I feel I know so much about violin and composing. So, I like to talk about that.